THURSDAY, Jan. 14, 2016 (HealthDay News) -- U.S. patients whose health insurance plans have high deductibles undergo fewer diagnostic imaging tests, a nationwide study finds. Researchers analyzed 2010 insurance data from more than 21 million adults nationwide and considered plans with high deductibles to be those with an annual deductible of at least $1,200 for one person and $2,400 for a family. They found that patients in plans with high deductibles underwent 7.5 percent fewer diagnostic imaging tests, such as X-rays and CT or MRI scans, than those with other plans. This resulted in 10.2 percent less in imaging payments, according to the study in the journal Medical Care. "I think what we found most surprising is the large reductions in imaging use among people with high deductibles. 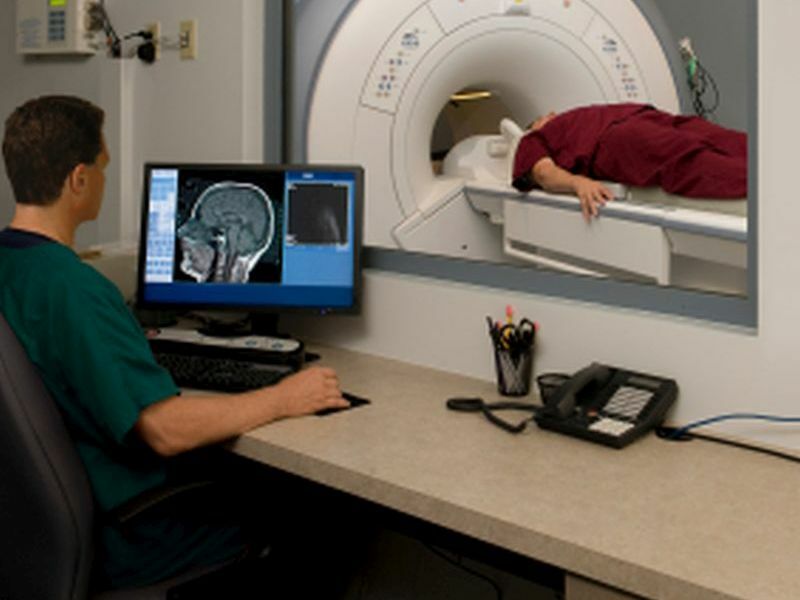 We had hoped to find that patients were reducing use of low-value imaging, but we found they reduced all use similarly," study senior author Kimberley Geissler, from the University of Massachusetts at Amherst, said in a university news release. Geissler, an assistant professor of health policy and management, noted that a growing number of people are enrolling in high-deductible plans because of the lower premiums. But, she added, "It seems patients are not informed enough to discern which tests are more optional and which are medically necessary." Low-value imaging tests are those that are less critical, such as MRIs for low back pain. The study findings raise concerns that high-deductible health plans "may be a blunt instrument reducing all diagnostic imaging, rather than helping physicians and patients choose high-value imaging," the researchers wrote. Efforts to reduce diagnostic imaging tests should be combined with improved patient awareness and education about the appropriate use of such tests, the researchers said.